ONE OF A KIND ENTERTAINER'S DREAM HOME. Over 4,000 sft of tastefully remodeled living area, the centerpiece of which is the chef's kitchen with grand island, extensive cabinetry, & custom lighting. Open & flowing floor plan with two story foyer, dual fireplaces, hardwood & travertine flooring, and screened room overlooking private 1-acre lot! 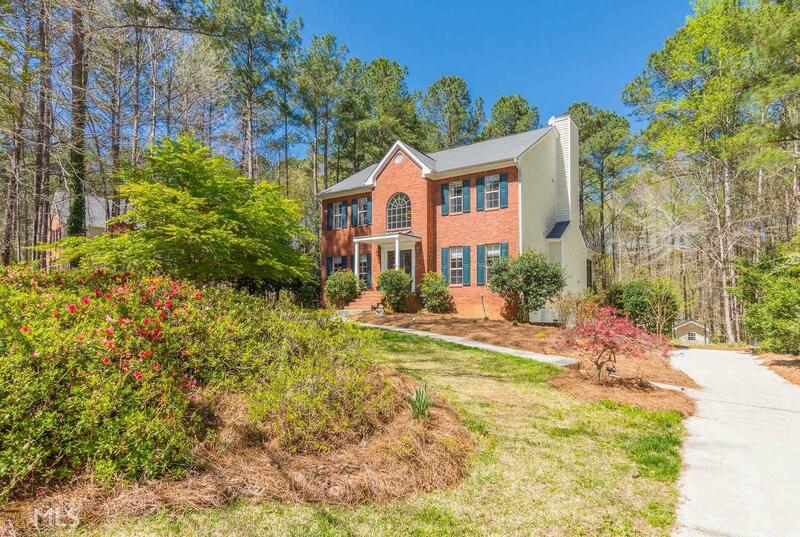 Hardwoods upstairs, large secondary bedrooms, & beautifully redesigned master & guest baths! Finished basement with media area, office/exercise space, & heated tile in the full bath! Almost everything in the house is 2009 or younger, 2014 AC units. Tankless water heater, irrigation system & golf cart garage! All on a quiet cul-de-sac street just minutes from top schools, PTC cart paths, & Woodcreek membership amenities!